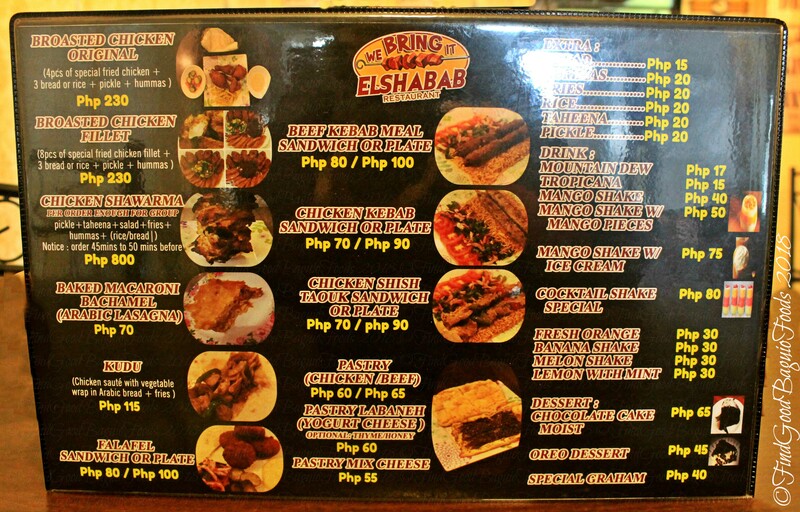 we covered menus in our fully loaded posts already but gosh, soooo many eating places in Baguio City. (Sometimes, it crosses my mind that there’s too, too many, it’s an overload, but anyway. 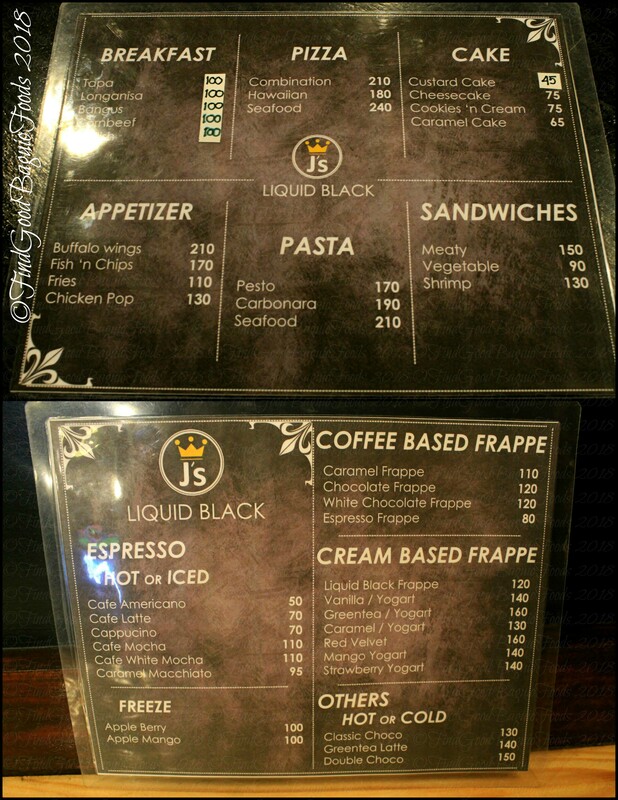 =) ) Let’s just say the previous ones were Baguio Eatscursions, menu guides 1.1 and 1.2. 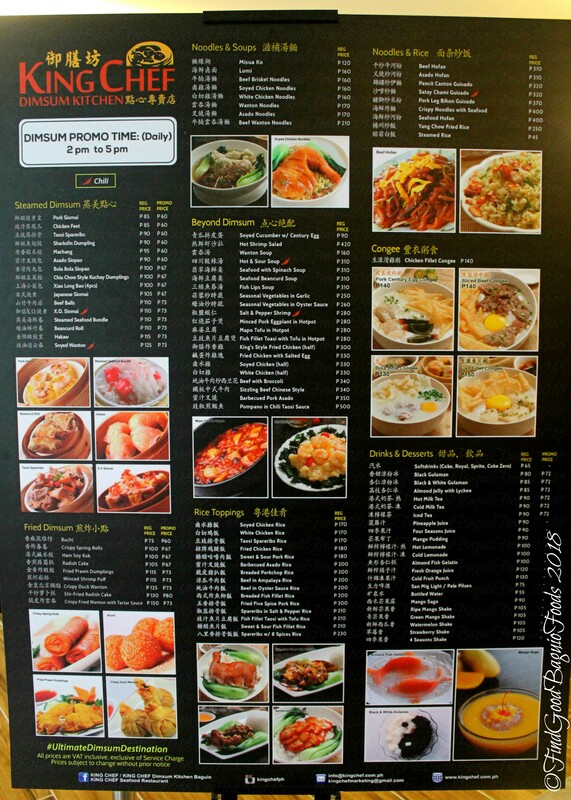 Hope this menucentric post tides you over until I can gather my thoughts for a feature post. Wishing you a memorable dining experience wherever it is you choose to eat in food trip city, Baguio City, my foodie friends. Thank god for this kind of posts/blog. 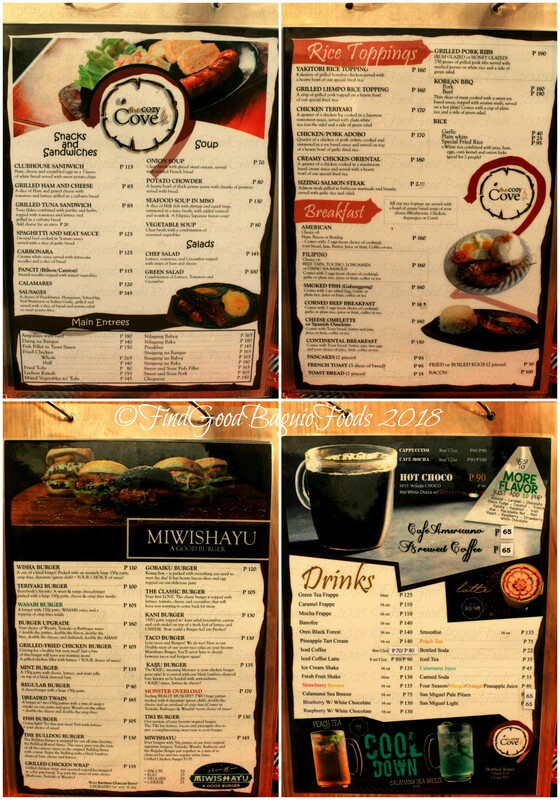 as i wanted to get updated on the new or hidden gem eateries here in baguio :)) maybe i can be your photographer next time hehe. Baguio has a capsule hotel now? Just wow. Is it anything like those in Japan??? Hello, William! Yes, 2BU Hostel is the first in the city. It’s not like the ones in Japan though. Theirs is more like tent-like “doors” to a small room with a comfy bed to rest in. On a different floor there’s lots of bunker beds for guests. (First photo on the blogpost.) Very communal set up. Hope this helps. I might consider staying here when I visit Baguio again. How are the rates? I’m always excited to see your new posts. 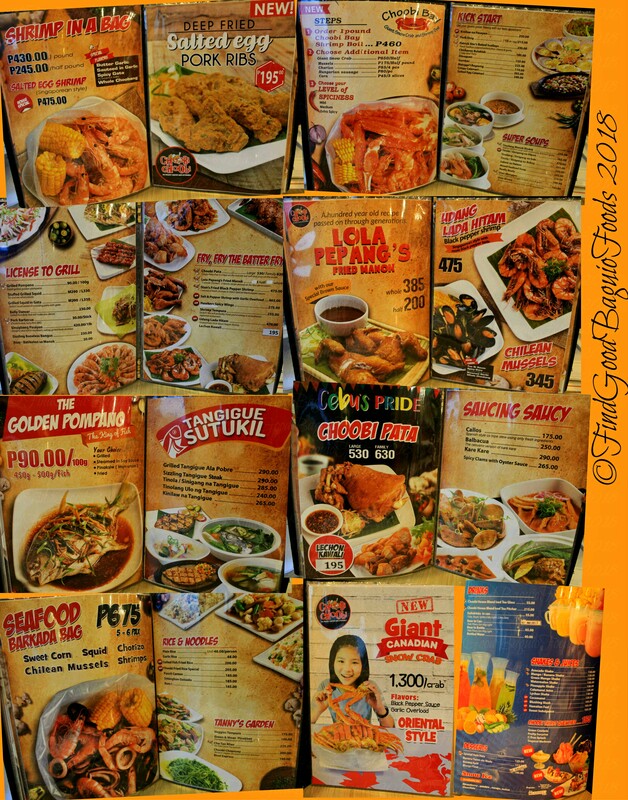 New post from Find Good Baguio Foods means new restaurant finds 😀 Where is King Chef Dimsun Kitchen located?Cheers!! Hello, Janna! I’m glad to have something for you to be excited about. *hihi King Chef at Orchard Hotel is on Legarda Road across from Holiday Inn. Hello there, Adel! 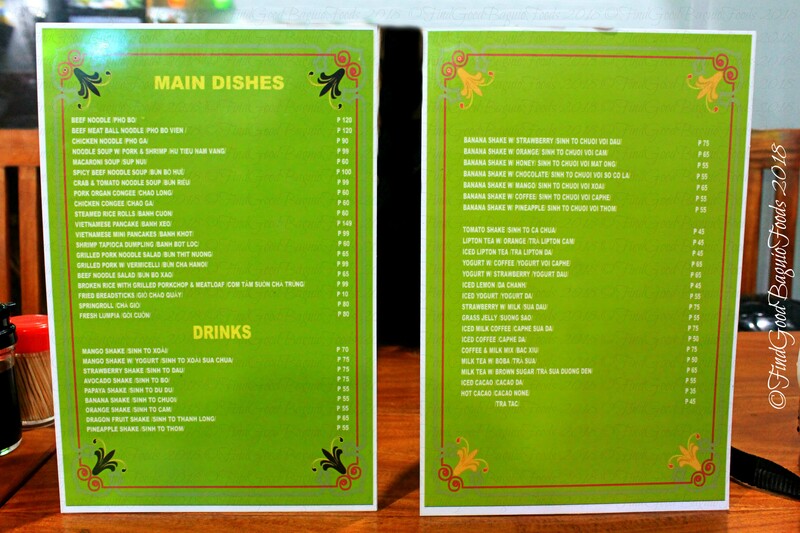 Thuy Vietnamese Restaurant is located on Legarda Road, beside Chaya. Hello, Mario! Thought the same of Choobi Choobi that’s why we took so long visiting … and the rains and the riprap fixing at Camp 8, etc. =b We really enjoyed the bag of shrimp and four crab legs we got from this seafood resto though. Nice sauce they have in there, the garlic overload.